Tania Becker is a contributor for this publlication. Her article "Blood, Sweat and Tears. 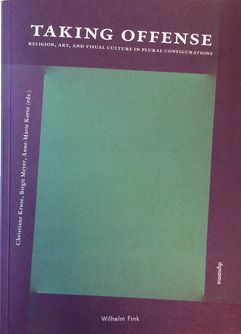 The Martyred Body in Chinese Performance Art" is located on page 245. What makes an image offensive? --- This is the central question addressed in this volume. 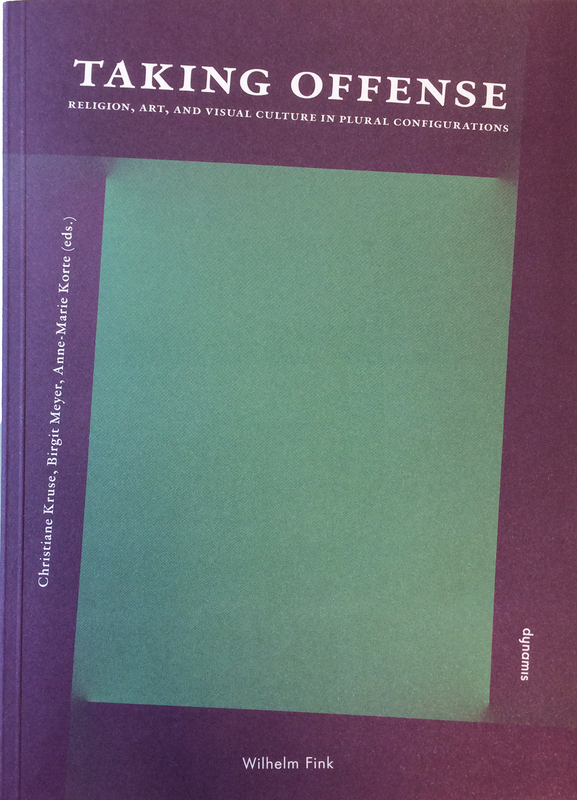 It explores tensions and debates about offensive images and performative practices in various settings in and beyond Europe. Its basic premise is that a deeper understanding of what is at stake in these tensions and debates calls for a multidisciplinary conversation. Its contributors include scholars in anthropology, (art) history, film studies, religious studies, theology, and the study of visual culture (Bildwissenschaft). The authors focus on images that appear to trigger strongly negative reactions; images that are perceived as insulting or offensive; those subject to taboos and restrictions; or those that are condemned as blasphemous. In light of recurrent acts of violence leveled against images and symbols in the contemporary, globally entangled world, addressing instances of "iconoclash" (Bruno Latour) from a new post-secular, global perspective has become a matter of urgency.